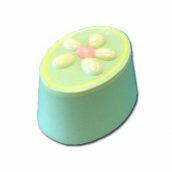 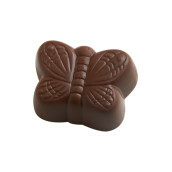 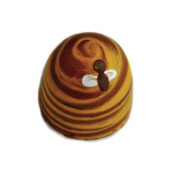 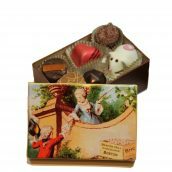 Robust, burnt caramel is enhanced with savory salted butter in a milk chocolate butterfly shell. 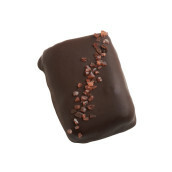 Caramel and fudge enrobed in dark chocolate topped with Hawaiian red sea salt. 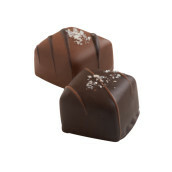 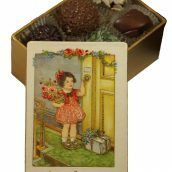 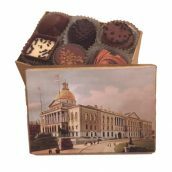 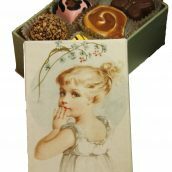 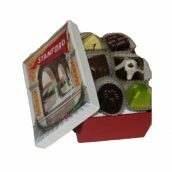 Buttery smooth old fashioned chewy caramels dipped in milk or dark chocolate and sprinkled with sea salt. 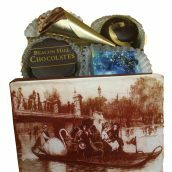 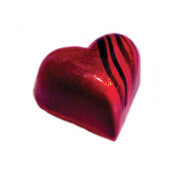 Portuguese Port Wine and dark chocolate ganache . 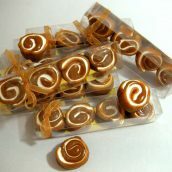 Our exclusive Caramel Sushi™ is swirled caramel and marshmallow dipped in deep dark chocolate and rich creamy milk chocolate. 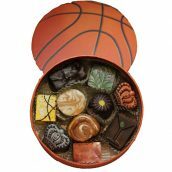 This box is tailored made for any NBA fan. 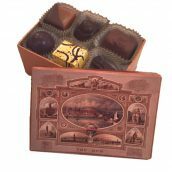 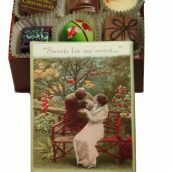 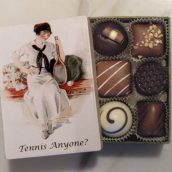 Hand selected with 10 of our Artisanal Truffles, a Slam Dunk! 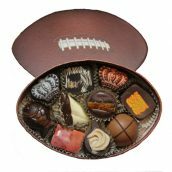 This box is tailored made for any NFL fan. 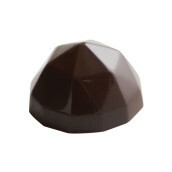 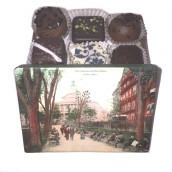 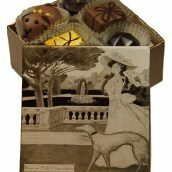 Hand selected with 10 of our Artisanal Truffles, a Touch Down winner! 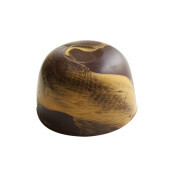 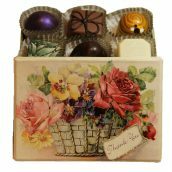 This fruit forward chewy caramel, full of ripe berry flavors in a dark chocolate shell.